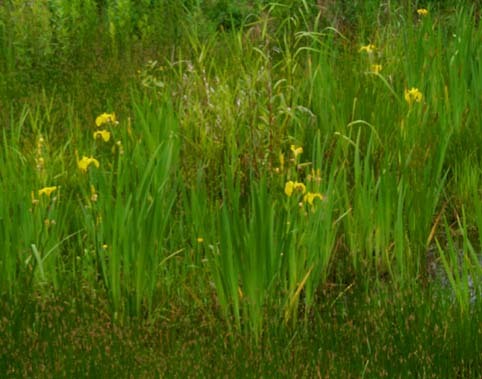 Wild Flag’s come in many colors. Pictured here is a yellow one. 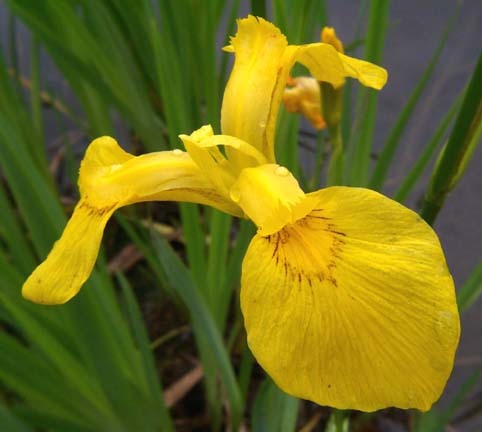 The Wild Flag is a member of the Iris family.